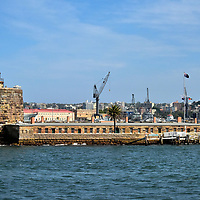 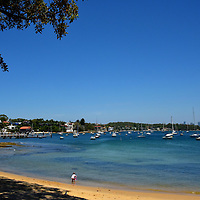 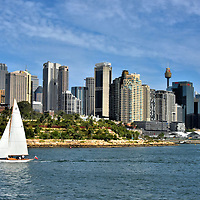 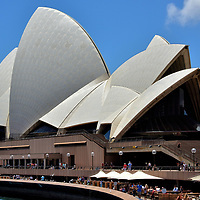 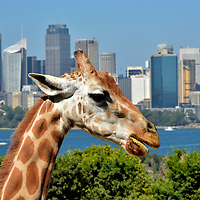 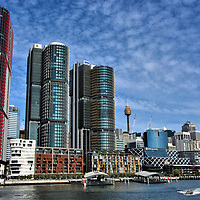 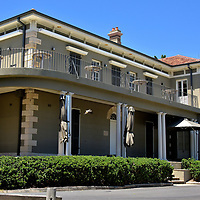 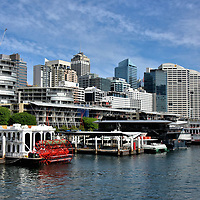 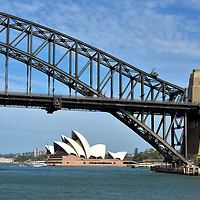 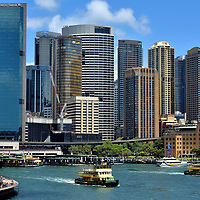 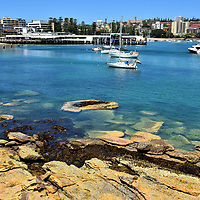 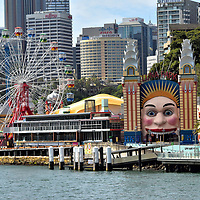 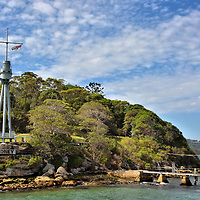 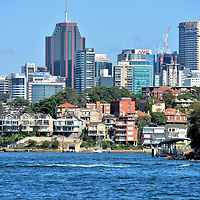 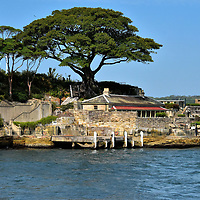 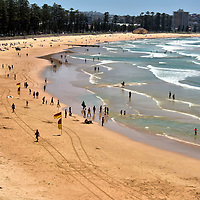 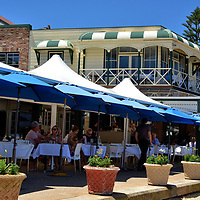 There are nearly a dozen locations around Sydney Harbour served by passenger ships and ferries. 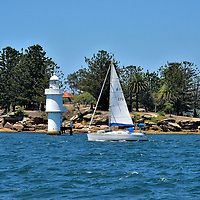 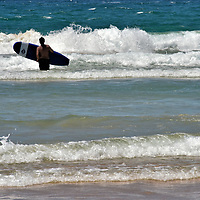 Reaching them by water is the essence of scenic simplicity and fun. 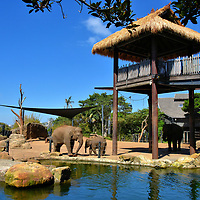 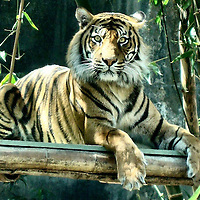 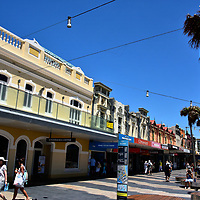 Each stop offers a unique blend of attractions, history and entertainment. 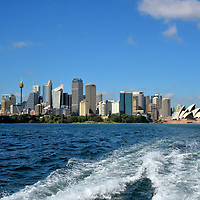 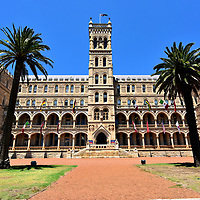 This travel guide encircles the harbour while highlighting the popular places to see.